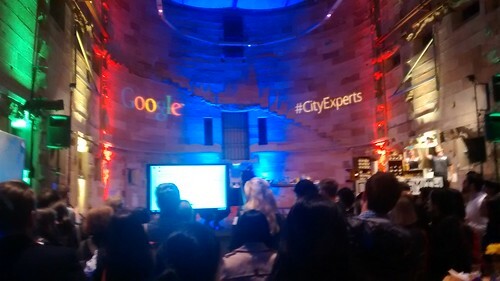 So, Google managed to lure me out of hibernation and down to Sydney for one of their #CityExperts events last week at the Cell Block Theatre. 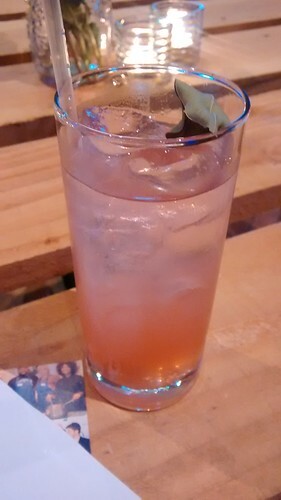 I’m fairly certain the main idea is to liquor us up, have some fun, and get us posting reviews through Google plus so that we can help pad out their reviews list. 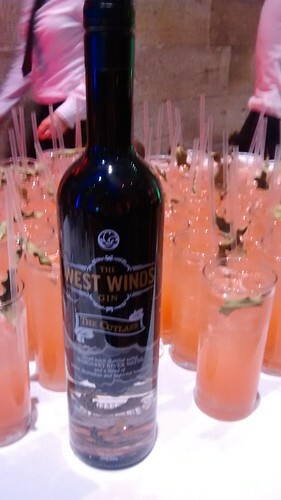 The West Winds gin cocktails – I think they were with grapefruit which made for a very citrussy evening! You can get the less premium one at Dan Murphy’s for about $55 a bottle. 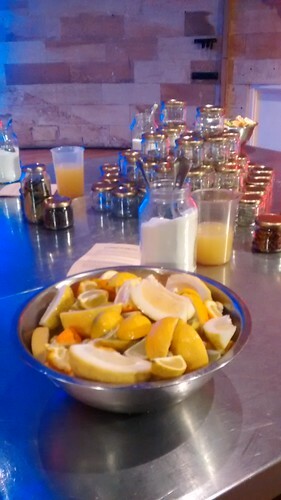 Which they successfully did, with Gin, Beer and Cider sampling, getting to know you networking bingo, and the fun of making a jar of preserved lemons to take home and show off. 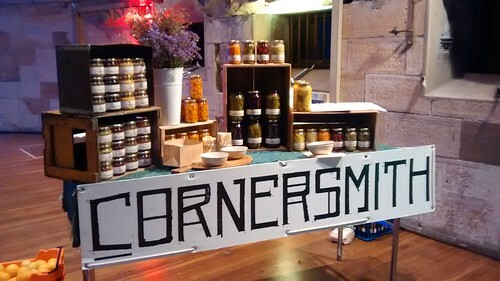 The lemon preserving was offered by Cornersmith which is a picklery and cafe in Marrickville. 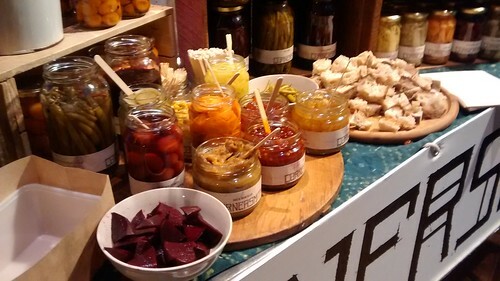 They offer courses in preserving fruits and veges, breadmaking and more. 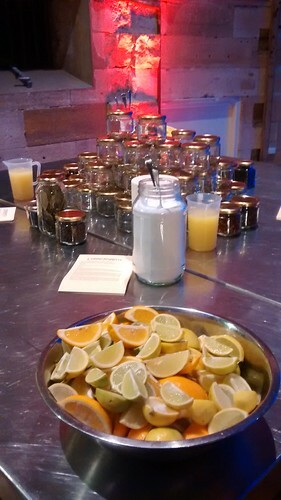 There was also sampling of their pickles throughout the evening…. 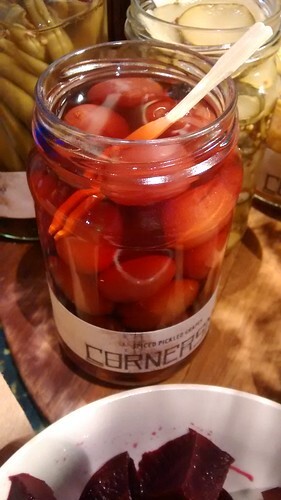 I was fascinated with the sweet spiced pickled grapes – very much the taste of your sweet spiced gherkins, but with a grape texture! 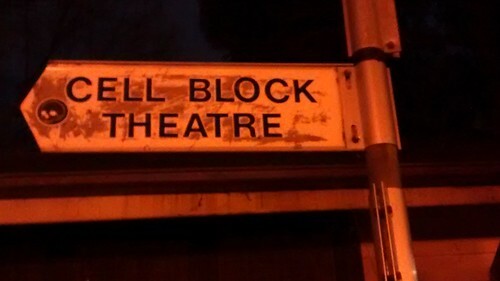 I’d love to give these a go one day! 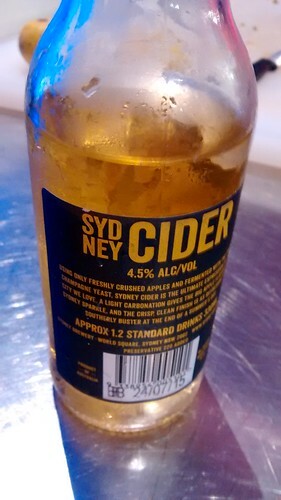 We were provided with foam letters to exchange for cider and beer from Sydney Brewery…. 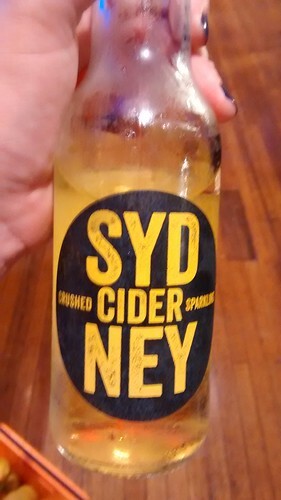 to me, this meant much cider – it was actually bottled that DAY! 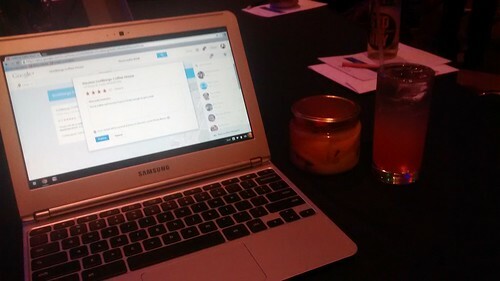 All in all, I had a fun evening, I think I’ll try to get my review numbers up on Google so I get invited to another day or night out, but we’ll see how far my enthusiasm extends! 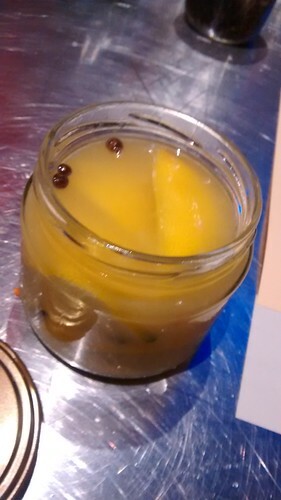 Til then, I can’t wait for my lemons to preserve so I can use them in my Moroccan Lamb! ← Birthday Sushi @ Sushi Revolution, Darby Street.